In our Year 4/5 class we learn through an integrated STEM education. 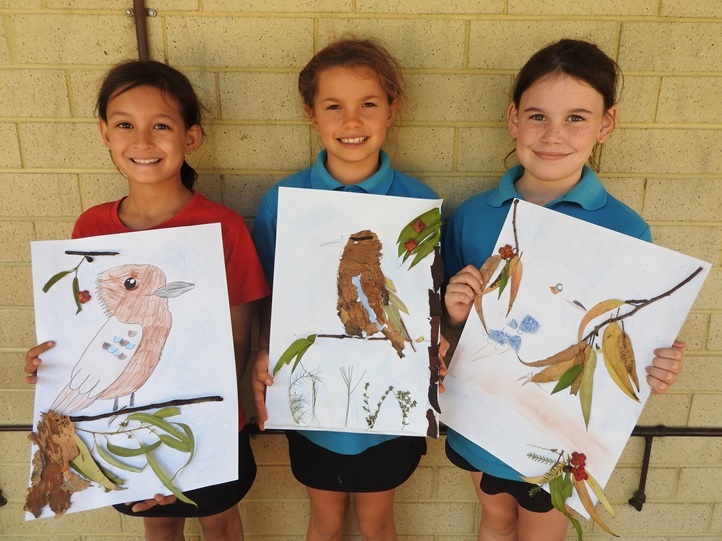 The learning intention was to create an animal combining art and technology. The students captured animal photos on the iPads and used an APP to create their chosen animal image. Creativity was encouraged through the use of mixed media including photography with overload artwork, textiles and items from nature such as seeds, bark and leaves.